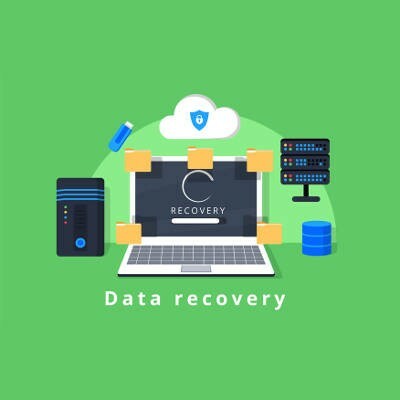 What Can You Do to Improve Data Recovery? 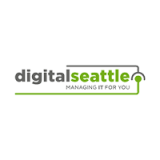 - Digital Seattle Blog | Digital Seattle, Inc. | Seattle, Washington | Digital Seattle, Inc.
Digital Seattle can help your business with any aspect of data backup and disaster recovery implementation, from deciding on a solution to testing backups to ensure they work as intended. To learn more, reach out to us at (206) 709-9556.